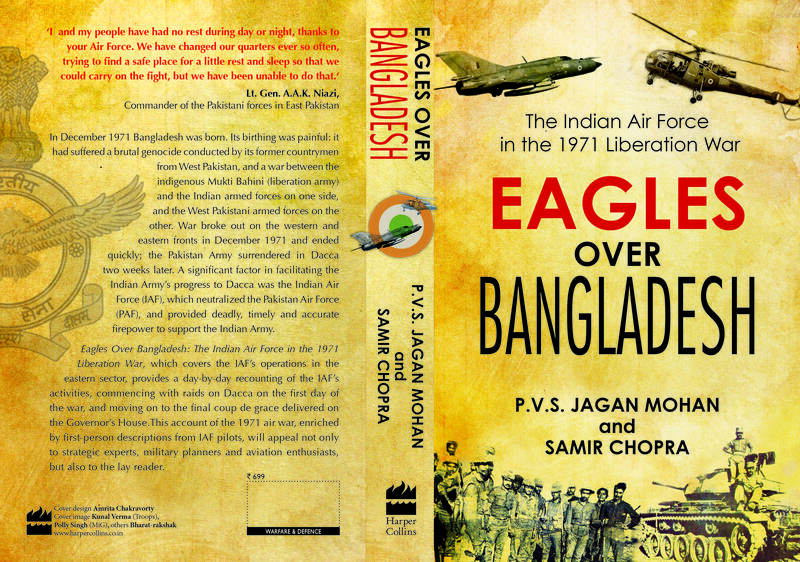 This entry was posted in Books, History, Military History, Politics and tagged 1965 India-Pakistan war, 1971 Bangladesh war, 1971 Liberation War, air combat, air wars, Bangladesh, Eagles Over Bangladesh: The Indian Air Force in the 1971 Liberation War, genocide, India, Indian Air Force, military aviation, military aviation history, Mukti Bahini, Pakistan, Pakistan Air Force, The India-Pakistan Air War of 1965, war. Wow. Congratulations. Have a roaring off-take and a great time ahead.